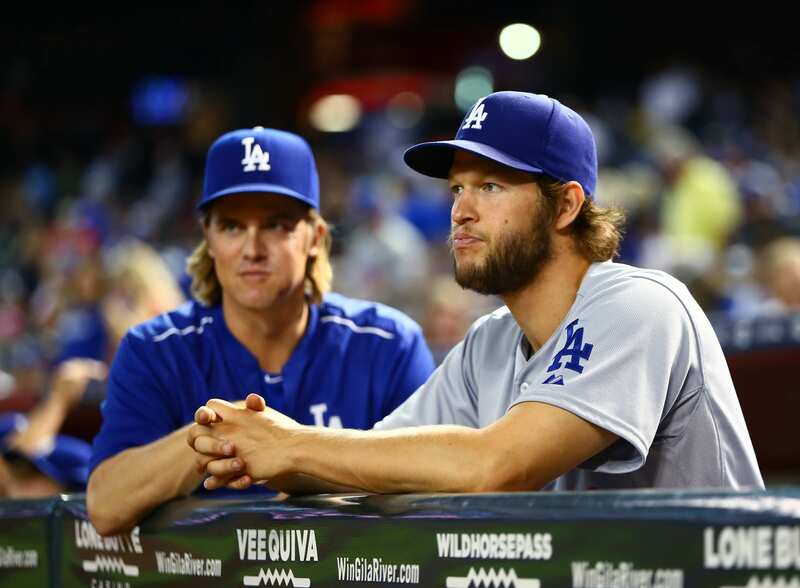 Since signing Zack Greinke prior to the 2013 season, the driving force behind the Los Angeles Dodgers has been Greinke and Clayton Kershaw, their pair of aces that can stack up against just about any duo in Major League Baseball history. 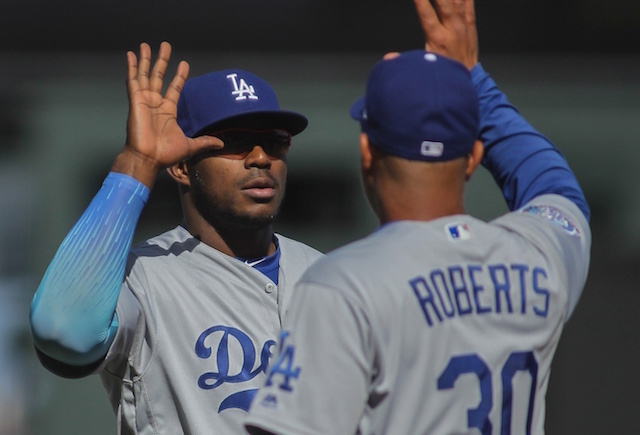 While the Dodgers have also boasted a bevy of big bats in recent seasons, manager Don Mattingly has often said the club would go so far as their pitching. What’s unmistakable is Greinke’s and Kershaw’s burning desire to pitch to the best of their ability and lead their team to a win. However, the two go about their business in different fashion. Kershaw is not to be disturbed on games he starts, whereas Greinke may entertain a conversation or two — so long as it’s thought-provoking and not simply hot air. 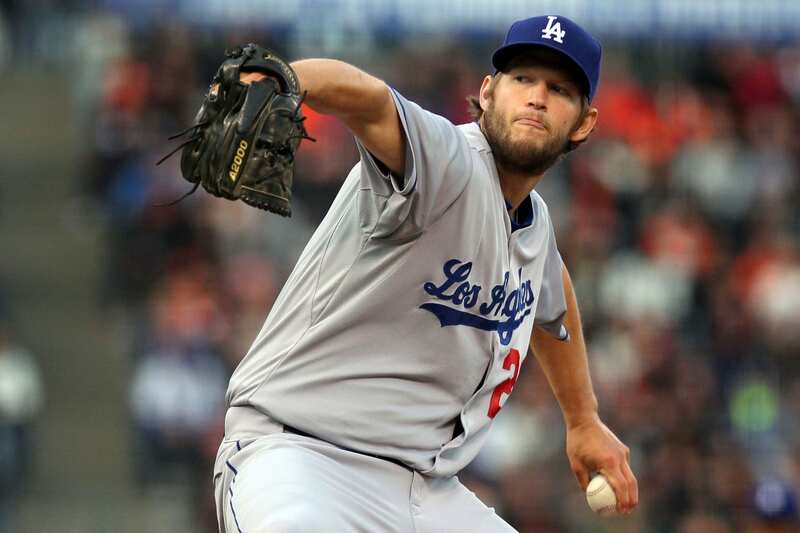 “I think you can safely say that Zack and I are complete opposites in how we go about it, and it works,” Kershaw said. 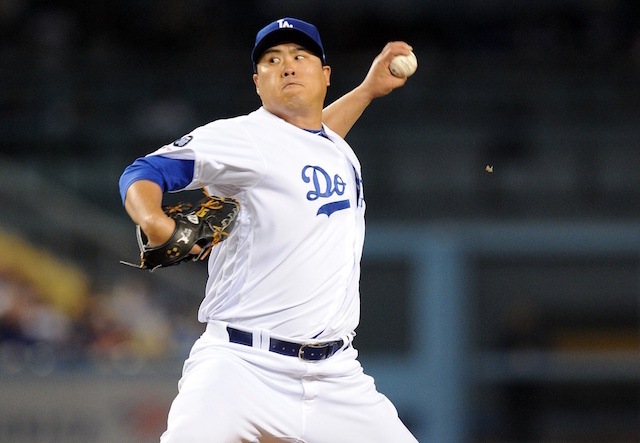 After spending the 2013 and 2014 seasons behind Kershaw’s growing shadow, Greinke jumped out in front this season. 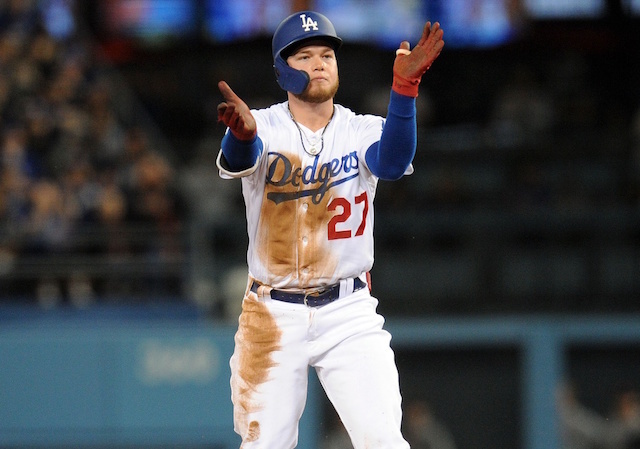 He still leads the Majors in ERA and WHIP, and is in the thick of the discussion for the National League Cy Young Award; along with Kershaw and Chicago Cubs ace Jake Arrieta. How much longer the Dodgers will be able to trot out Kershaw and Greinke as a one-two punch at the top of their rotation remains to be seen. Greinke can opt out of his contract after the 2015 season concludes, and from a business standpoint, would be wise to do so. Greinke will be 32 years old when the 2016 season begins.